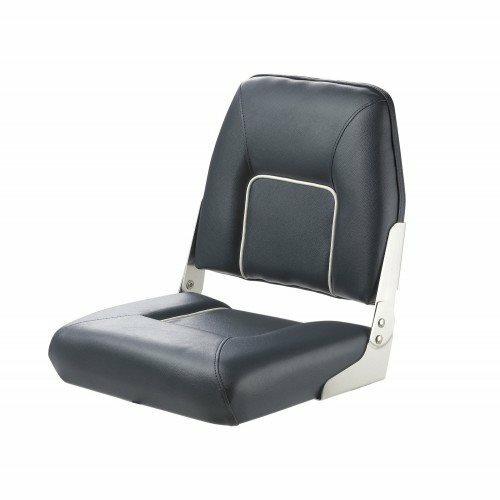 Comfortable deluxe seat with folding back rest. Anodised aluminium hinges. 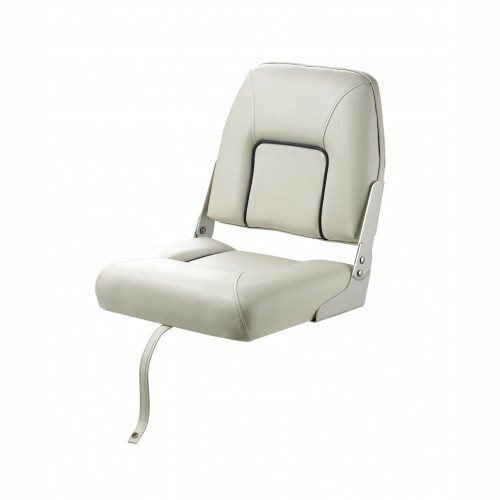 This seat is supplied without pedestal - this should be ordered separately, if required. 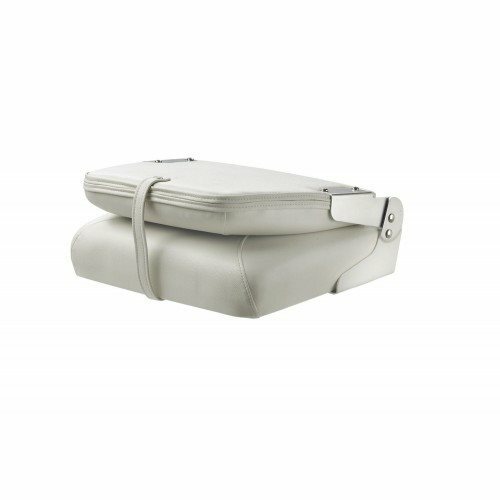 Please contact us before ordering for delivery prices for sending boat seats to outlying areas (Highlands and Islands) as a carriage surcharge may apply. 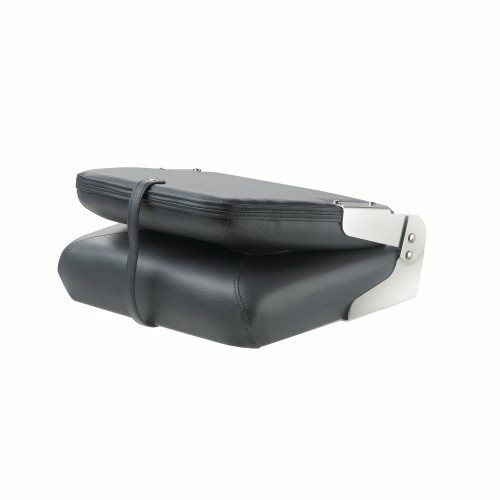 Please note that we do not carry a stock of all boat seats in the UK, so a lead time of 7-14 days is applicable to some seats.